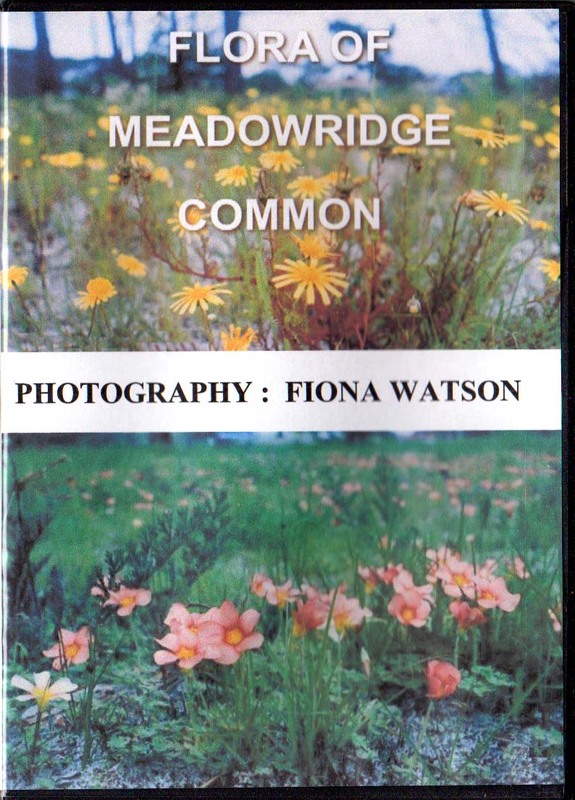 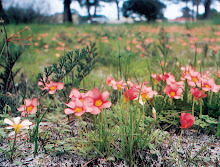 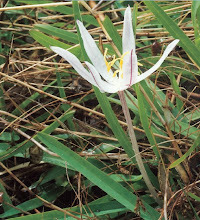 Fiona Watson has compiled and created a dvd of the Flora of Meadowridge Common, which includes its history and many beautiful photographs of the indigenous flowers - and some of the animals - that occur on this small remnant of Cape Flats Sand Fynbos in the middle of suburbia. 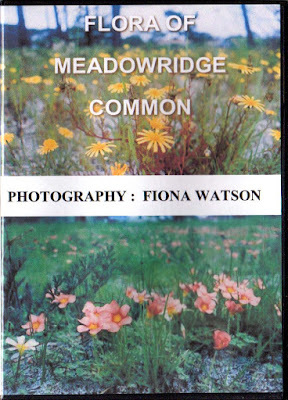 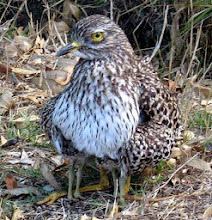 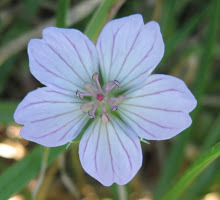 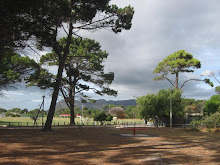 The dvd is for sale at R100 and all profits will go towards the Friends of Meadowridge Common. 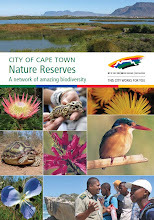 Contact Mrs Fiona Watson at 021 712 0696 if you would like to purchase a copy.